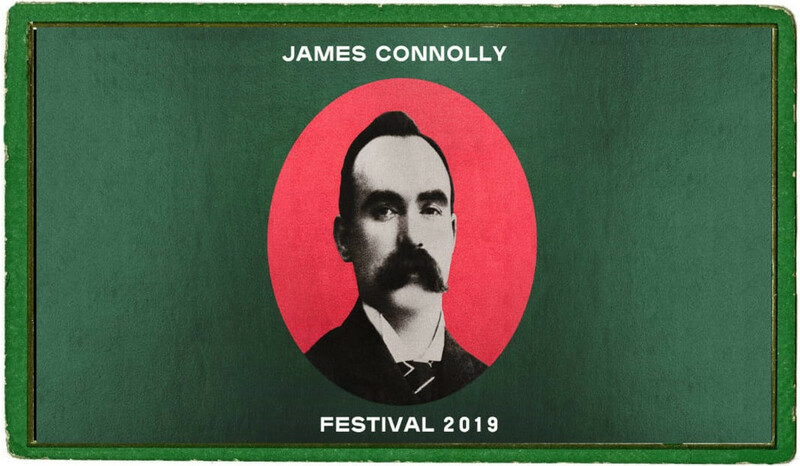 This year’s Connolly Festival was another step in the consolidation of the festival as an important cultural and political event. Nearly all the events attracted a full house, and the response was uniformly positive. 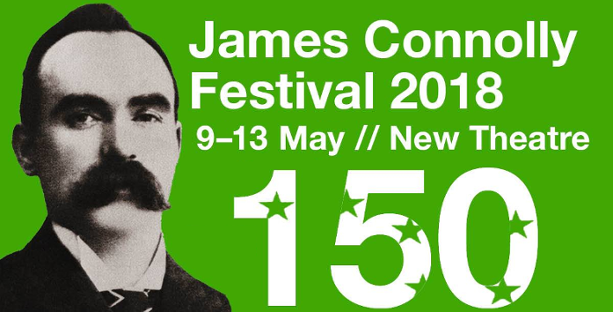 The festival opened with the unveiling of an exhibition on the life of James Connolly to mark the 150th anniversary of his birth. The exhibition, titled “From Cowgate to the Citizen Army,” ran over the duration of the festival. 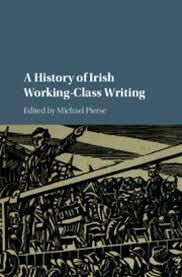 This was followed by a staging of Eugene McCabe’s play Pull Down a Horseman, a fictional account of a debate between Connolly and Pearse, followed by a panel discussion. The festival was a good mix of culture and politics. Each night showcased some remarkable Irish talent, from Ross Breen, October Fires, Queer Space Communism, a drag-variety show, and Robert Ballagh in conversation. The Saturday evening was a musical, artistic and historical celebration of Ireland’s International Brigaders, with Jarama, a film about Charlie Donnelly, the Republican Congress veteran and poet, and with Christy Moore making a guest appearance. The evening finished off with the brilliant talent of Sive, a wonderful singer as well as an accomplished and talented musician and songwriter. 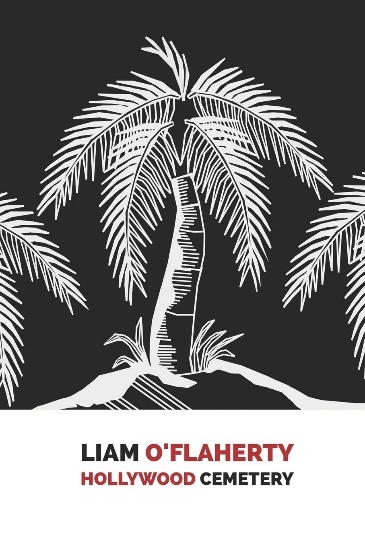 ■ If you would like to be considered for participating in the 2019 Connolly Festival, drop us a line at cpoi@eircom.net.